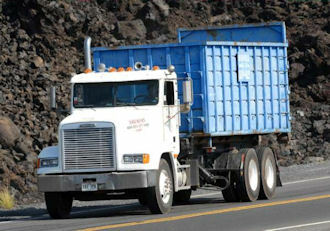 Lenox Metals offers transportation, hauling and recycling of construction, fabrication, and demolition scrap materials. We offer collection and pickup on a scheduled or on-call basis. Our trained personnel and equipment ensure safe and efficient recycling of our clients' scrap metal with minimum disruption to their operations.